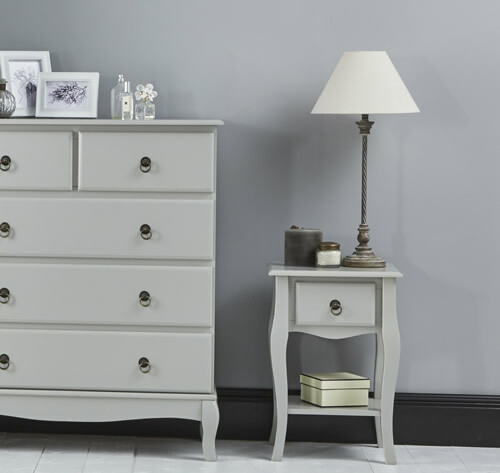 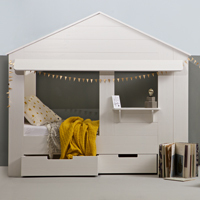 Our new range of Montpellier furniture has been designed to add a touch of French chic to any bedroom, with each piece being used on its own or part of the full collection (see links below). 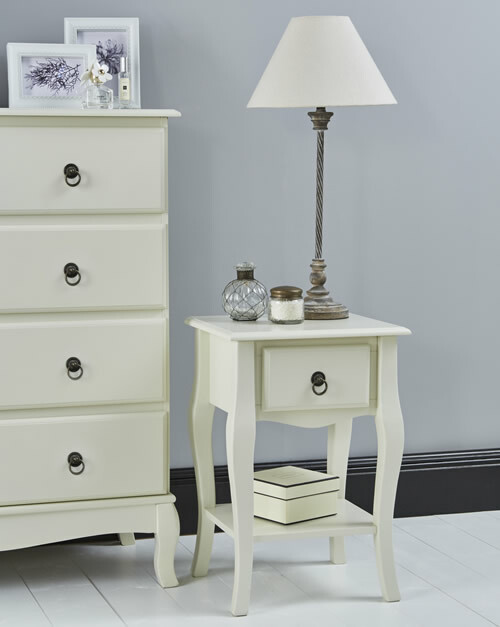 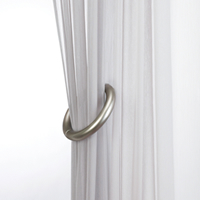 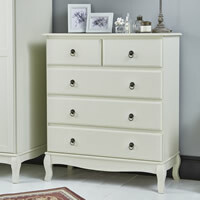 Available in an ivory (shown above) or grey (shown below) finish, our side table features a metal handle on the drawer and elegantly shaped feet and legs for a truly romantic feel. 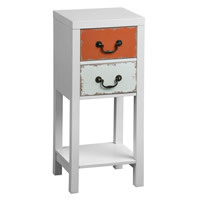 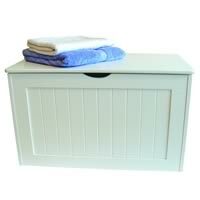 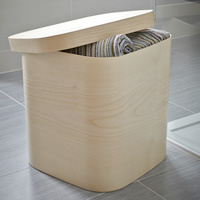 Our side table is great for using in the bedroom as a bedside cabinet or in the living room as a side / lamp table.